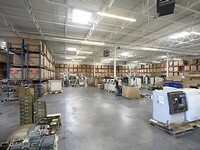 In 2006, Circuitech completed construction of a 45,000 sq. ft. state of-the-art facility in St. Paul, Minnesota. 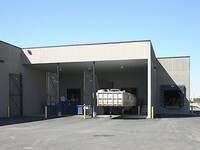 This new facility allows us to offer value-added service that few repair/refurbishment centers can provide. 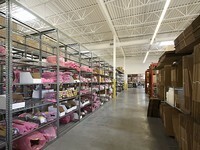 In this age of outsourced logistical management, Circuitech can alleviate some of the costly space and inventory management functions for our customers due to our expansive facility. In addition, Circuitech excels at many of the project-based tasks that our customers require. We have created a parts teardown, retrieval and disposal process that is certified by the necessary state and local environmental agencies.